This is the perfect time for getting into something powerful to give a boom to your search engine optimization efforts and what should do it better than the backlinks and contents. We know content and link building is a tough to-do-task. 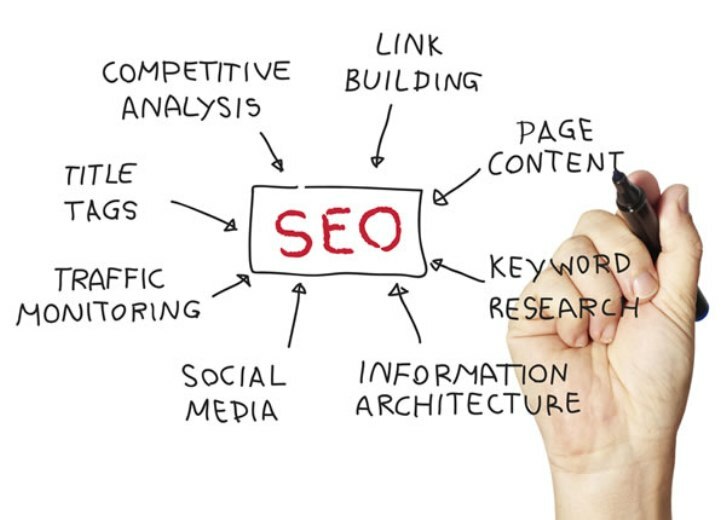 So here, we are going to put some stress on the fundamentals of SEO. These are the things I have found people ignoring till it starts creating some problems from them. This is a very common blunder have found people doing. Websites come and go with the passage of time, may be due to owner change, business shutting down or some other purchase or may get redirected due to rebranding. Whatever is the case what I have found are people don't get time to tell their old links about the changes. And when they visit the link they find something irrelevant like 404 error. Such type of unbound links can harm the ranking of your website by creating a very poor user experience. Never forget to place your outbound links to a relevant page. For this, you have to scan all the outbound links via a scan tool and divert all of them to a pertinent destination. A well designed Meta description can have a strong effect on the click-through rates of the searches. I have found people once writing the Meta description and forgetting about it. An activity website consistently needs new content and editing on the previously written content and this ultimately means your well crafted Meta description will have to change with the changing content. Even though you are not planning to change the content you will have to change the Meta description do as to match-up with the search engine results. Review and update all Meta description and convert it into a 320 words keywords targeted and engaging text written in a neutral style. Responsive design doesn't matter much with the desktop search but it can affect the mobile searches which cover a prodigious market today. Responsive design establishes a positive user experience thus converting visitors into leads. You can take the help of Google’s Mobile Responsive Test and gauge the mobile responsiveness of your website and work to make it better. With the addition and update in the content, even internal links can end up on pointing something irrelevant. It can cause a huge problem for the website visitors or search engine. Luckily it is an easy and quick fix. Same as you did with the external link you have to scan the internal links as well to check whether they are pointing to the relevant destination or not. Conclusion: When we take care of the fundamentals the chances of us getting the best SEO results increases. Mind Mingles, a digital marketing agency provides the efficient SEO services making the task of link and content building easy.